Police suspect the killings were the fallout of a rivalry between two groups trying to assert their dominance in the area, police said. 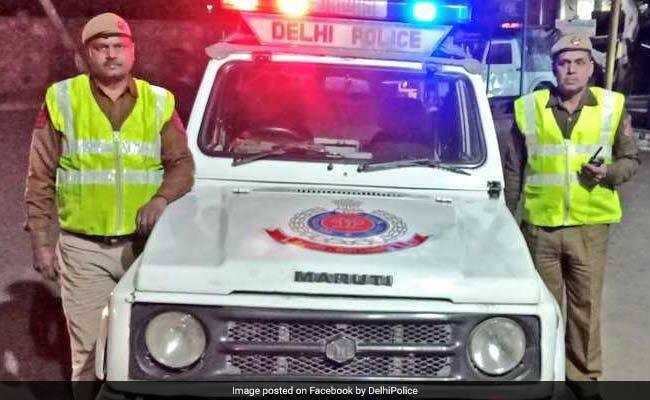 Two men were killed and six others injured after two masked men went on a rampage, attacking and stabbing people randomly in outer Delhi's Mangolpuri, the police said on Thursday. It is suspected that the killings were the fallout of a gang rivalry between two groups trying to assert their dominance in the area, police said. Karan Veer, 47 and Dinesh, 32, were talking a walk outside their house when they were stabbed to death by the two men. The accused then went on to stab Vinay, Irshad and two other men while fleeing from the area, police said. They also stabbed Suresh, a Delhi Jal Board worker, who was sitting outside his house after dinner, the police said. The victims do not have criminal records, the police said. Police also said that around 10 days back, there was a fight between two groups over dominance in the locality. A man who was injured during the scuffle died on Wednesday, they said. It is suspected that his accomplices had come to find the men responsible for the attack on their friend but when they could not trace the suspected attacker, they went on a stabbing spree, police said. The police also said they have detained some suspects in the case.